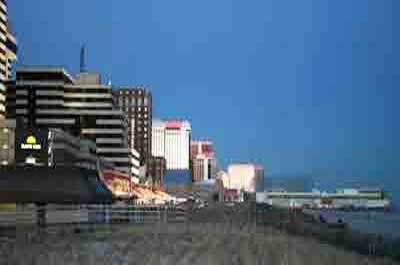 New Jersey theatres are numerous and of excellent quality as venues for the performing arts, Broadway musicals and plays, that can easily be accessible within a short drive of their home or a hotel stay. 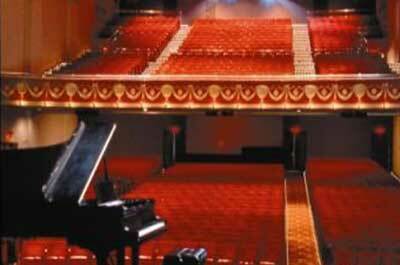 Website The Bergen Performing Arts Center (bergenPAC) is a theater of and for the community that it serves throughout northern New Jersey, by being a creative focus, educational resource, and engine of economic vitality. A not-for-profit organization, bergen PAC’s mission is to make the live performing arts accessible to the entire population. The Lackland Center is a cultural and educational destination with a variety of theatre and musical performances, lectures and other cultural and educational events. Stage performances on put on by the Centernary Stage Company. 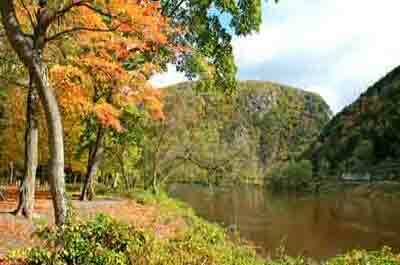 The Mayo Center of Performing Arts, a non-profit organization offers a wide range of programs that entertain, enrich and educate the diverse population of the region and enhance the economic vitality of Northern New Jersey. Many of the performers have international recognition. 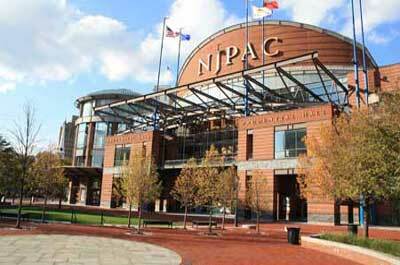 An internationally acclaimed concert hall hosting top artists national and international artists and symphonies.The complex consists of the 2,750-seat Prudential Hall and the 514-seat Victoria Theater filled with some of the world's most cherished orchestral, dance, theater, and instrumental works, as well as the best performers from New Jersey's outstanding array of artists and performing companies. 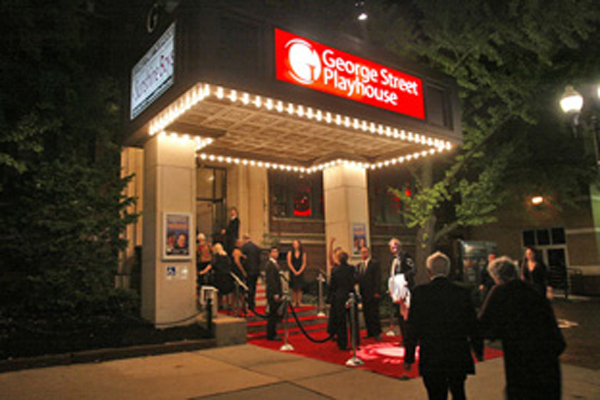 The theatre is committed to rediscovering classic musicals and plays.The Paper Mill Playhouse is a leader in producing a wide range of plays, including World and American Premieres. 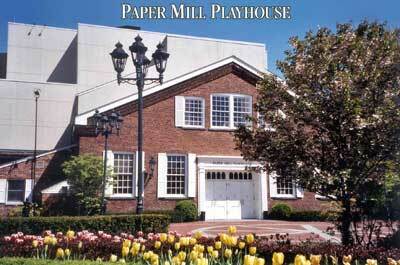 The Paper Mill Playhouse was one of the first to begin the regional theatre movement in the United States. 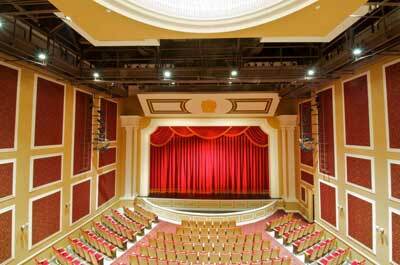 In 1972, Governor William Cahill proclaimed Paper Mill the Official State Theatre of New Jersey. Presents a wide range of cultural programming by professional touring companies of regional, national and international stature—to a campus, a community and especially to children and youth. 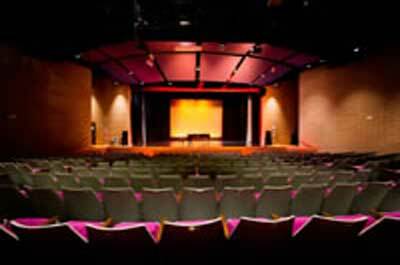 A 408 seat professional theater home to many special events including theater productions for youth, teens and adults, dance programs and special events. The theater is also available to rent for companies producing or presenting theater, concerts, dance or film as well as for meeting spaces or conferences. It is New Jersey's only professional theatre company dedicated to Shakespeare's classic masterworks and one of the leading Shakespeare theatres in the nation. 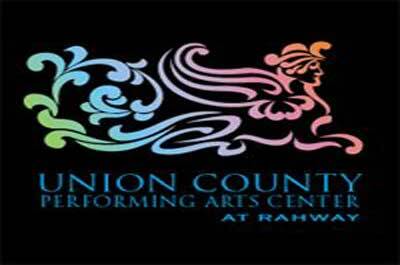 The Union County Performing Arts Center provides exciting live performances that are educational, affordable and responsive to the diverse interests of our communities.UPAC consists of three theatres: The Main Stage, a restored vaudeville theater and silent movie palace. The loft locate on the 2nd floor above the Main Stage The Loft is a versatile, intimate black box performance space and rehearsal studio.And the Hamilton Stage hosting concerts, plays, ballets, readings, art galleries, benefits and classes The UCPAC is dedicated to making this landmark theatre the logical choice for the performing arts – for education, experimentation and entertainment. 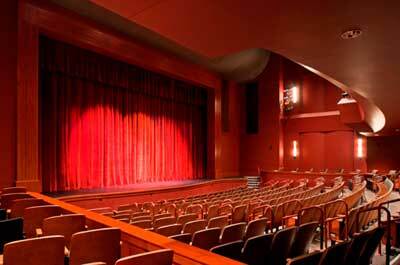 With 1,300 seats, the UCPAC is one of the largest theatres in Union County. Once an elegant movie house, the historic building underwent multimillion-dollar renovations to restore its glory. This bi-level venue has a spacious lobby, orchestra seating on two floors and beautiful bathrooms, plus top-of-the-line sound and lighting equipment and green rooms. 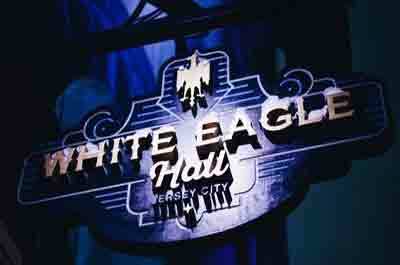 Built in 1910, White Eagle Hall is a newly restored and renovated historic theater located in the thriving nightlife scene of Downtown Jersey City. It provides live music, theatre, comedy, dance, film, family shows as well as other performances while serving food and drinks. The venue features 8,000 square-foot flexible space with a capacity for 800 standing, 400 seating or 250 seated for dining; It's many historic features include wrought iron wrap-around balcony, a coffered tin ceiling with 2 large stained glass atriums at 28-feet high; has optimized acoustics and the latest in high quality lighting & sound technology. 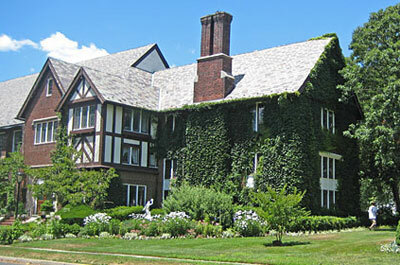 White Eagle Hall was previously the home of the St. Anthony Friars, the basketball team of St. Anthony High School. Bob Hurley – Jersey City native – was the coach of this legendary team. Algonquin Arts, a 501(c)3 nonprofit corporation, was founded in 1991 to provide cultural enrichment for residents of Monmouth and Ocean Counties. This mission is accomplished by presenting a wide range of arts programming, including dramatic and musical theatre, dance, musical concerts and film representing a diversity of style and cultural influence, film and mixed media presentations. 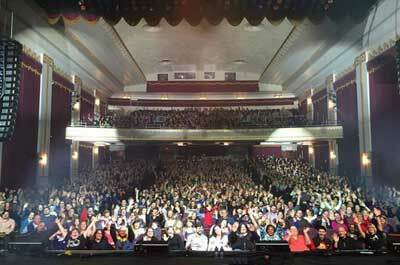 The Count Basie Theatre, a 1926 historic theatre, seats 1,550 and hosts top entertainers and concerts. 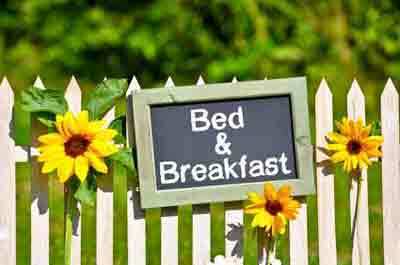 It is located in the heart of downtown Red Bank, New Jersey. Check out the restaurants near the theatre. 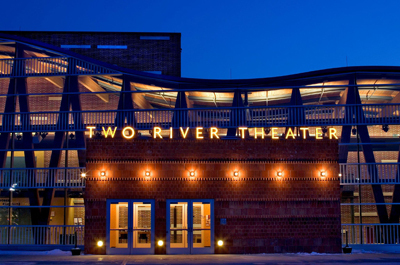 Crossroads Theatre Company is the recipient of the 1999 Tony Award for Outstanding Regional Theatre in the United States and is the nation's premiere African American theater. 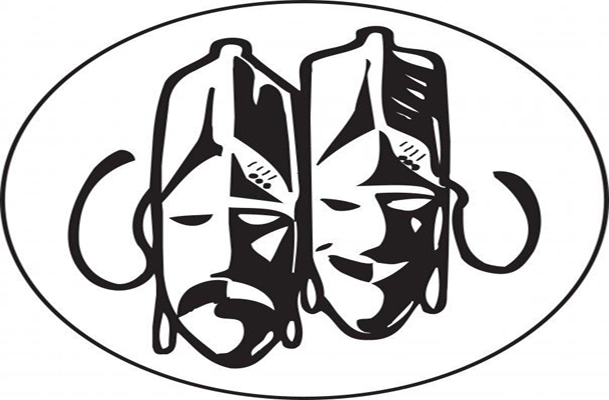 They are the first African American theater to receive this honor in the 33-year history of this special award category. The Playhouse produces five main stage plays each season from October through April and a next stage festival of new works in May. 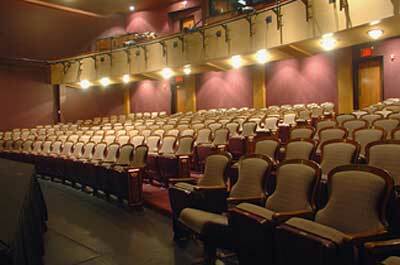 The theatre's seating capacity is 375. Each show runs for a minimum of 4 weeks or 32 performances. 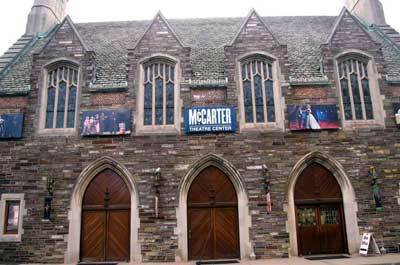 McCarter Theatre Center is one of the most active cultural centers in the nation offering over 200 performances of theater, dance, music and special events each year. The 1100 seat theatre was renovated and is adorned with new handcrafted imported lighting fixtures, rich velvet covered seats and new carpeting. 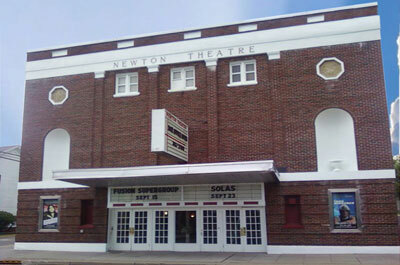 Home of the Spring Lake Theatre Company. 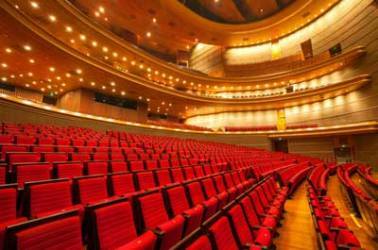 The theater with seating for over 350 patrons, is known for producing Broadway-quality musicals, comedies, and dramas, with professionally talented casts, lavish sets and costumes, and show-stopping performances. Each year, the Company puts on six different shows per season, with the opening night ticket sales of each donated to a different, well-deserving area charity. 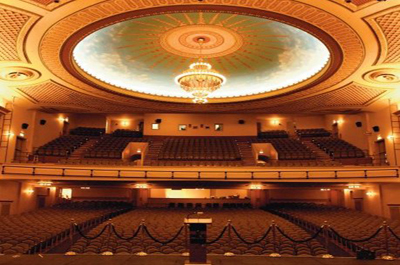 The historic State Theatre is a renovated 1921 vaudeville and silent film palace that is today a premier center for the performing arts. 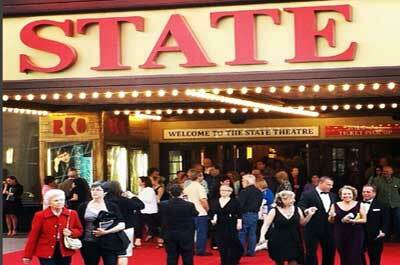 The State Theatre offers a variety of performances including; international orchestras, soulful jazz, Broadway musicals, world-class dance, stand-up comedy, nostalgic big bands, glorious opera, children's events, and educational programs. Offers plays, programming, community conversations. and outstanding education programs for students and life-long learners. 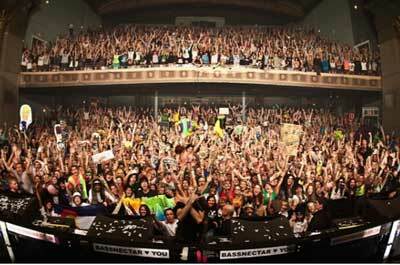 Their new, modern venue is easily accessible by car or NJ Transit train. The theatre is committed to productions written for a diverse audience. They bring this about by using the stage as a place where professional and aspiring actors can learn, explore, grow and produce excellence together. 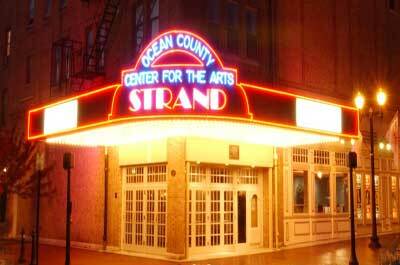 A not-for-profit organization committed to reviving and continued operation of Millville’s century old Levoy Theatre as a performing, screen arts and educational center serving Southern New Jersey and surrounding areas. 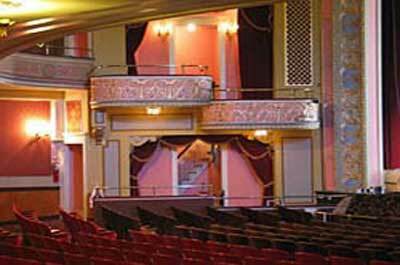 The venue has a 1,100 seat lower level, a 400-seat balcony with box seating.Performances include concerts, Broadway style plays and musicals, and comedy. 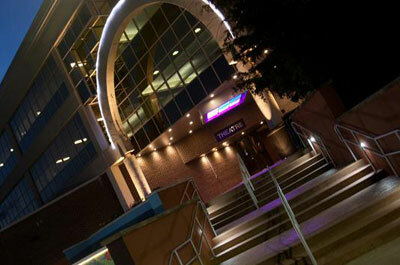 The Strand is an entertainment venue offering live entertainment including concerts, comedy shows and musicals.